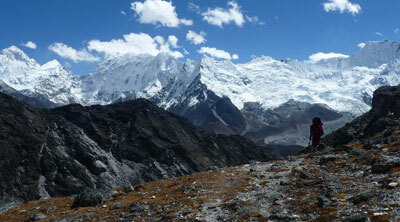 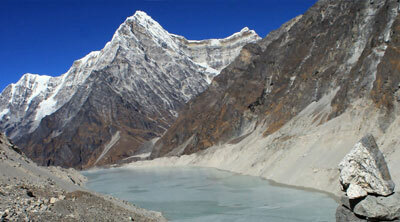 High passes trekking is a challenging journey through some of the most spectacular landscapes in the Himalaya. 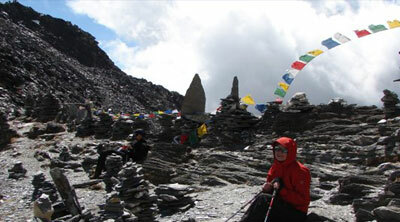 High pass trekking is the compilation of high passes crossing during the trekking. 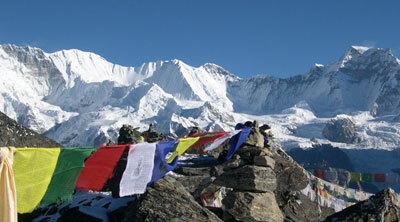 The geographical variation of Nepal is mainly formed hills and mountains. 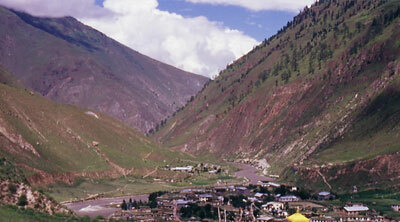 The hills, valleys surface makes the trekking ascend and descend frequently. 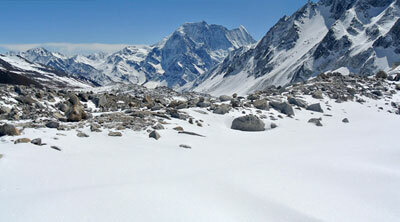 To go from one place to another in the hills and mountain area, crossing a pass is necessary. 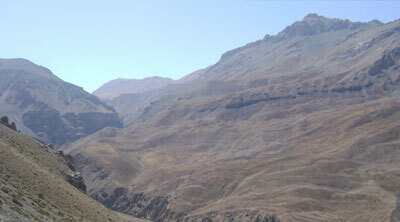 It is sometimes taken as an opportunity during the trek for adventure lovers. 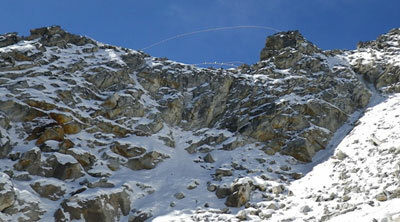 High passes satisfy the determined trekker intent on crossing high passes without the commitment to any technical climbing. 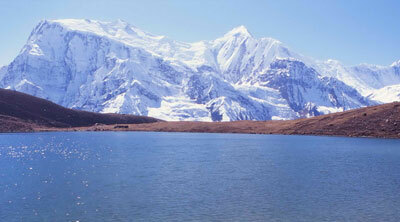 High passes trek offers a endure experience of natural beauty, geological glory and profound cross-cultural discovery. 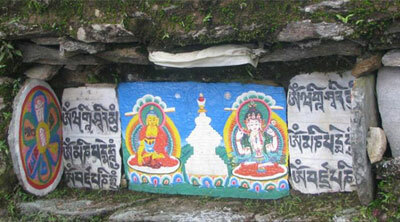 Highlander people like Sherpa, Thakali, Gurungs, Tamang residents provides chance to taste the cultural protection of Nepal. 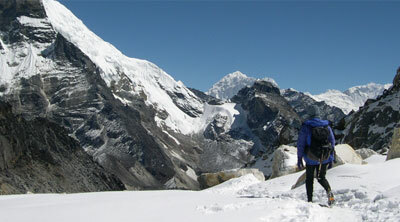 Trekking during in the Annapurna, Lantang, Dhaulagiri, Kanchenjunga, Makalu and Everest areas are needed to cross many passes. 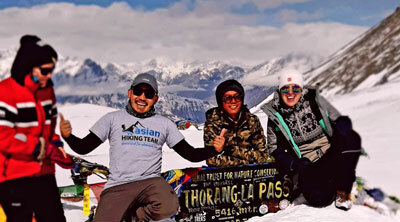 Chola pass, Renjola pass, Khongmola Pass, Aphulatse Pass, Saribung Pass, Rowling Himal in Everest area, Thorong la pass, Dhaulagiri pass in Annapurna, Ganjala pass, Sherman pass in Lantang, Sherpini col in Makalu, are the world famous passes. 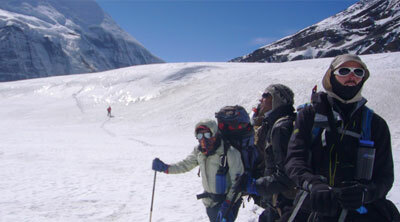 Our well managed team organizes high passes trekking your safety and interest. 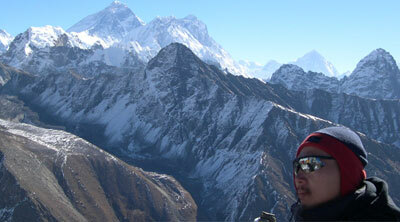 We offer extensive interaction with Sherpas (who are friends and family), Sherpa, a full medical kit with oxygen, a record of mountain safety, a private heater, a library of books on the Everest, hot water bottles in your sleeping bag and a combination of yaks and porters to carry your duffer bags. 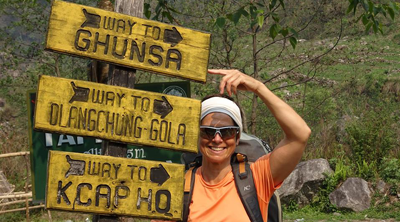 You can choose from the extensive lodge menus for your meals, which are accompanied by snacks, dessert, a choice of herbal teas, hot drinks and freshly brewed coffee etc.